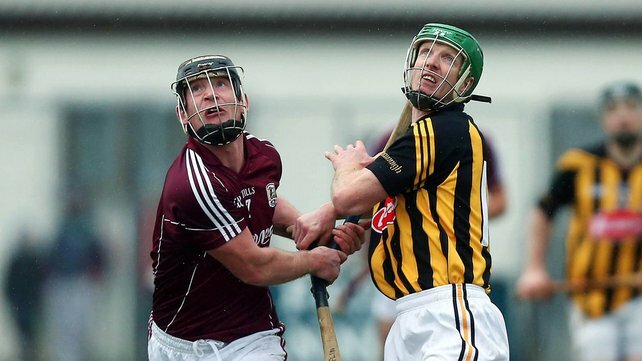 Kilkenny boss Brian Cody says Henry Shefflin is “hungry for hurling” after making a rare early-season appearance against Galway. The Cats qualified for a Walsh Cup final date with Dublin courtesy of a 1-24 to 0-15 win over Galway in Freshford yesterday. Shefllin, who has been plagued by injury for the last few seasons, scored 13 points and Cody was delighted with the nine-time All-Ireland winner’s attitude. “For the last few years he’s been out injured and that and hasn’t had a chance to take part in pre-season training or early matches,” Cody told RTÉ Sport. “This year, obviously, he’s very, very hungry. His hurling for the last few years has been limited to later on in the year and that’s not the way he wants to be doing it. The Walsh Cup final has been confirmed for Croke Park next Saturday at 5pm, serving as a curtain-raiser for Dublin’s Allianz National Football League opener against Kerry. The Cats are Back in business!